Before the new age of technology, people received their news from daily programming on their televisions and radios, as well as the newspaper each morning. We now live in a time where you can access breaking news by the minute sent in the form of alerts to your smartphone, laptop, tablet, or even a digital watch. By now, 2019 marketing strategy plans are underway. We've all heard it before - "New Year, New _____". But, is your company actively keeping up with projected trends for mobile and digital marketing? 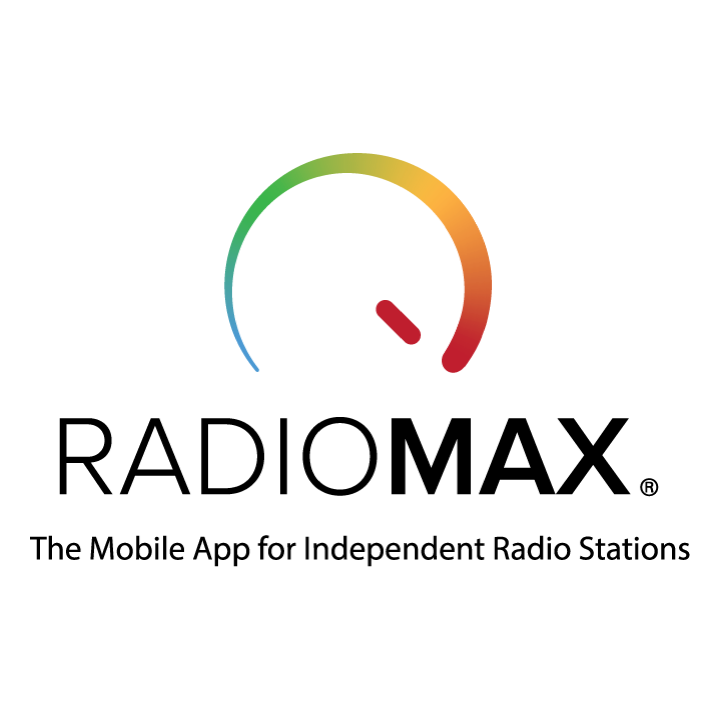 RadioMax took a deeper look into the most anticipated shifts in trends for the most effective marketing efforts...and some should come as no surprise. Check out our research-based predictions for 2019! As we continue to see a growth in digital & mobile advertising, it's important to make sure you're getting the most for your dollars by following the best marketing & advertising practices. By now, we're sure you've noticed the idea of "digital" is a theme for us. As identified in our previous blog, 'Radio's Digital Future', the main reason behind this is the major trend in mediums moving towards an all-digital platform and the various features the users have access to. 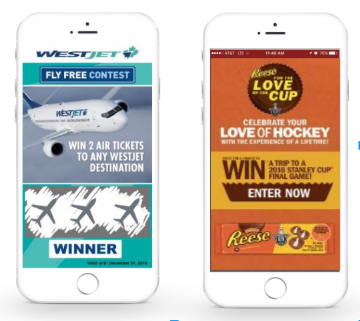 Mobile app advertising is a focus point in today's digital world, as the very straight-forward title may suggest. A major reason behind this is the ability to monetize the ads within the apps, while still giving the users a pleasant experience. 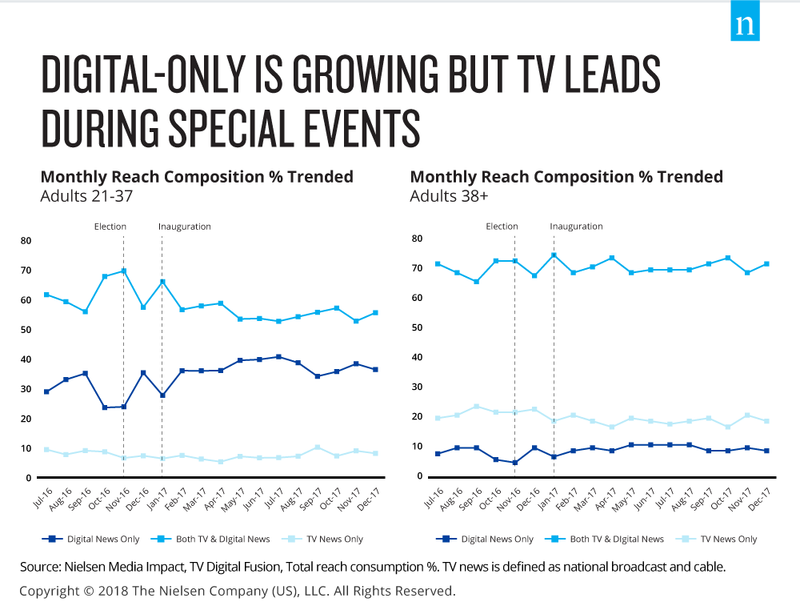 Millennials, also known as Generation Y, are the most-coveted consumer demographic from a marketer-engagement perspective, according to Nielsen's most recent demographic study. Already having the most spending power of any generation and making up the majority of the workforce by 2025, it is vital to understand Millennials consistencies in advertising and the important role that they play. As we mentioned in our last blog, online radio continues to grow and become a powerful resource in today’s world. 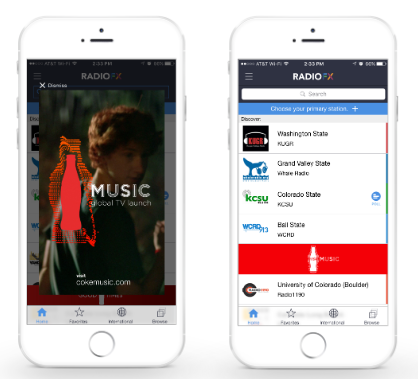 As the third most popular medium in the U.S., radio continues to evolve, allowing online radio to play an increasing role in advertising options. 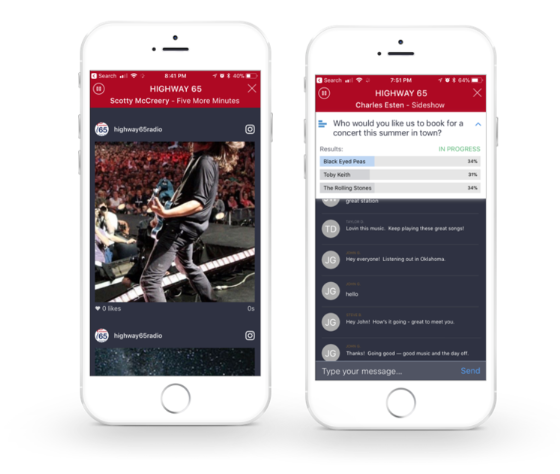 In an ever-evolving technological world, we’ve seen a huge trend of mediums moving towards an “all-digital” platform, and radio is no exception. 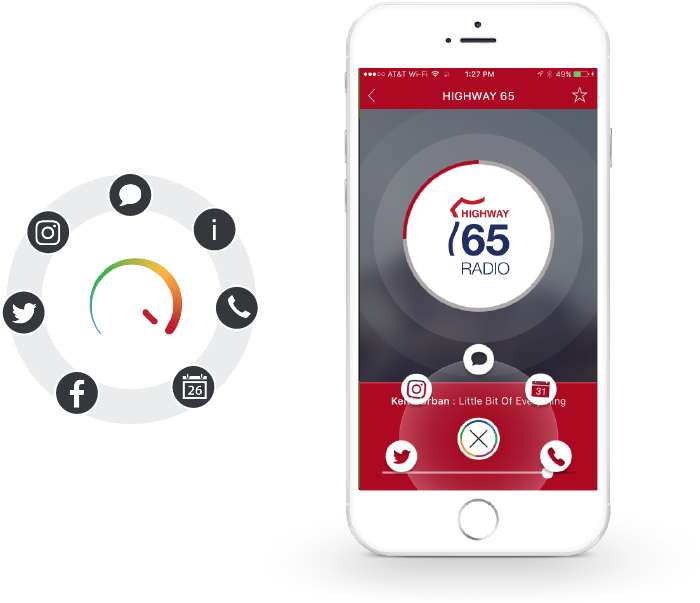 When it comes to radio’s core listeners (those who listen daily for more than an hour at a time), the majority have smart phones, enabling these listeners to stream audio “on-the-go” with radio apps – some of the most popular downloaded and used. What’s extremely notable about this, is the increase in time spent listening and the amount of users.